This entry was posted in Appreciation and tagged Appreciation, Awareness, Buddhism, Compassion, Encouragement, Generosity, Gratitude, Inspiration, Love, Loving kindness, Mindfulness, Spirituality, Wisdom. Bookmark the permalink. 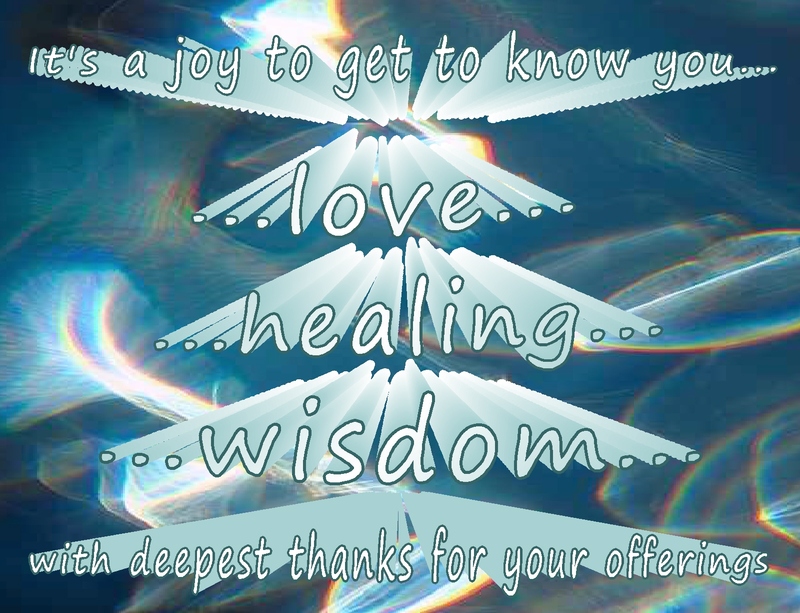 Thank you for offering your wisdom and healing to the world, Kathy! 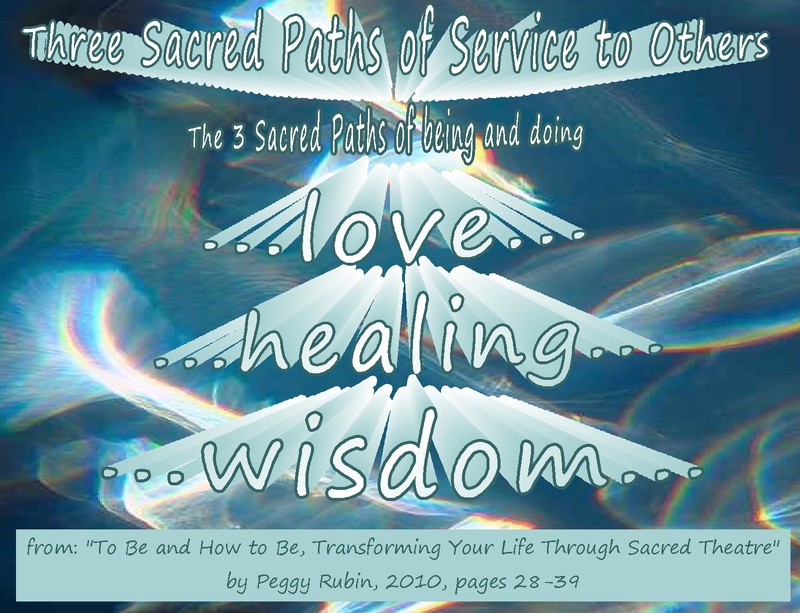 It is indeed a joy to bring love, wisdom and healing to this world, and I try to contribute in my own way as the path of service is important to me. 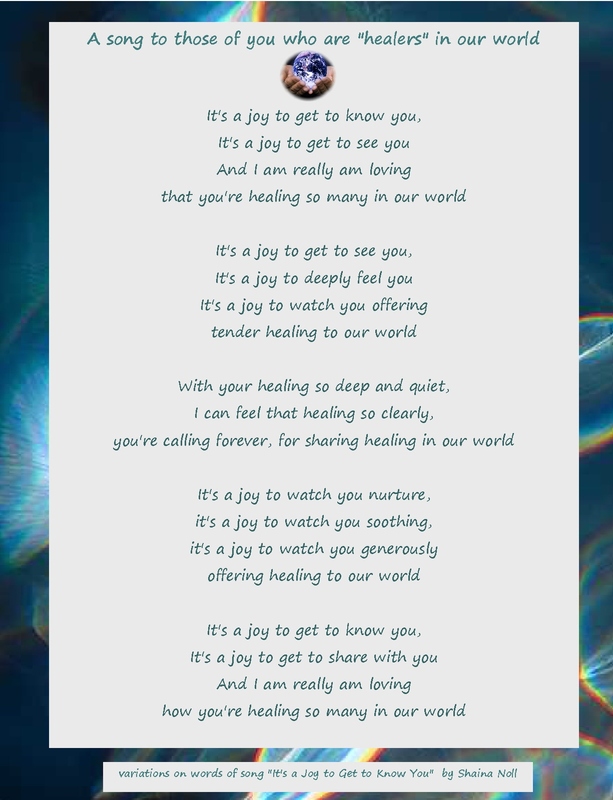 oh Marie…you do offer so much love, wisdom and healing to the world…so much inspiration!… perhaps even “beyond inspiration” ! 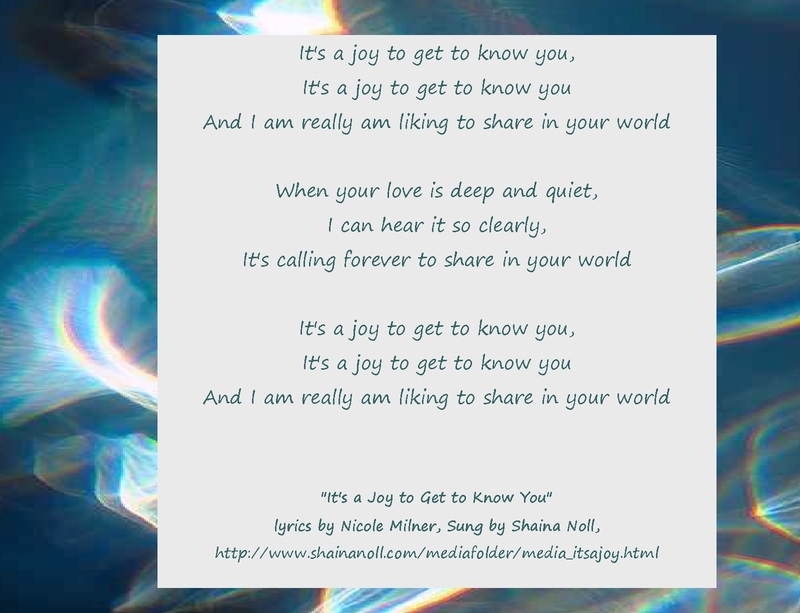 ps…I added some more “pages” to the bottom of this post… this seems to be a time of learning and understanding. 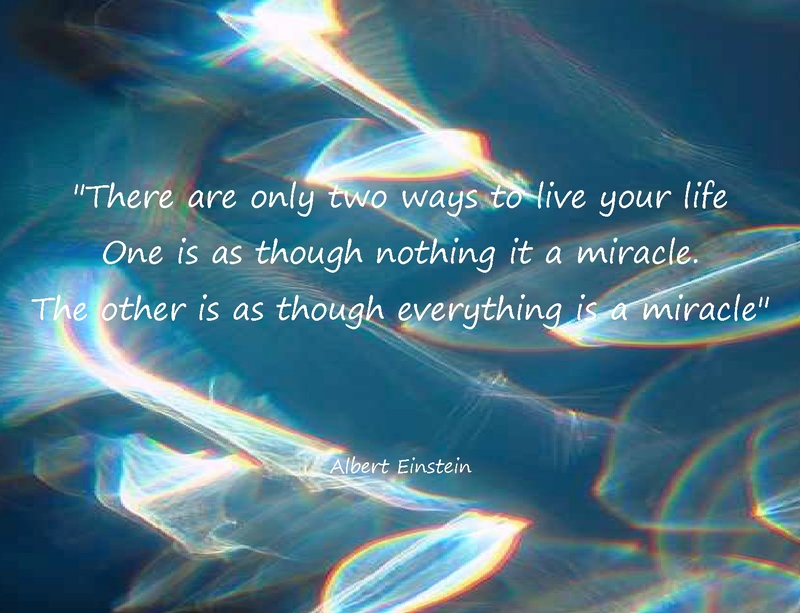 The additional pages adds more opportunities to see life as a miracle even in the sadness. I am learning by reading these posts. Thanks so much for adding the link to my book. 🙂 I want to write another one but it will be spiritual and inspirational but more in the self-help category. 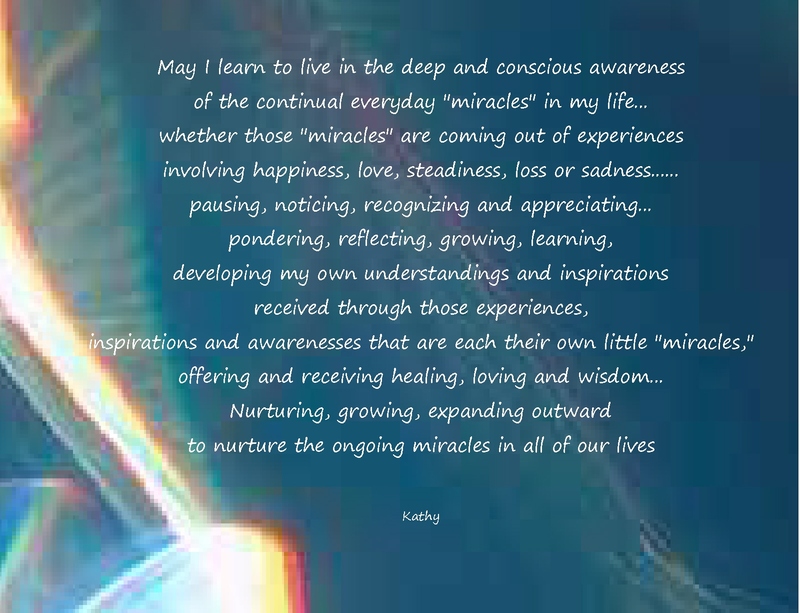 I like that idea of “miracles”….if the heart/mind will go there. I’m in the midst of a “self help” muddle… Jampa has been helpful, but it’s still my own heart and mind that are tumbling around in some confusion. I don’t know if you saw in earlier comments on an earlier post…(I deleted the details)…mistakes were made during/finishing the first operation that apparently contributed to the outcome…so I’m trying to nurture understanding that mistakes can happen, it’s only human to make mistakes, acceptance, understanding….I’m doing okay with those, but then some resistance comes along… I’ve asked for ideas from Australia, so maybe some helpful ones will arrive… I hope so. Kathy, When my 18 year old nephew was checked into emergency with a severe headache he was injected with the wrong sedative for his headache which was due to water in the brain… he never woke up from the injection. Experts say it should been another type of sedative. Mistakes were made, he was not given a brain scan and needed tests before the injection. On top of this, the hospital lost his body and sis had to do the phone calls to find him as her husband was traveling from overseas to join us. Needless to say, besides the grief of losing a bright son, there was anger, despair, resistance of all sorts. Our consolation is my nephew hardly suffered, he died peacefully and his last words to his mom and best friend where “I love you!” Had he survived he would have been left brain damaged and in a wheelchair. I truly believe that when any living being is meant to die, the entire universe will assist in pulling the soul out of the body, so what looks like mistakes to our human eyes, is the perfection for the end of that soul’s earthly journey, human or animal. oh Marie, I’m so sorry… yes, mistakes do happen and consequences do result…I’m so deeply sorry. What a deep loss for your sister, family and you to adjust to. I’m so sorry. What a blessing that he died peacefully with an “I love you” as his last words. I think as we pass, that’s what it comes down to…the love that we have shared. And Marie, your second paragraph is similar to what I heard from Australia. That consistent dynamic was apparent over the 4 days that Nali was in this situation…it felt like it was fine, she was happy and doing well, it would get better and then…boom…another complication…it did feel like it simply was time….not the time that we wanted, but time. You are welcome, Kathy. It’s going to 8 years next month, and sis is not angry or bitter, she is in a good place now even if she will always miss her son. I can’t resist sharing this. 😉 One of my peers in banking while living in New York decided to change her flight for a visit to her country from the 13th of November. to Monday the 12th. She did this because she felt it was bad luck to travel on the 13th. Turns out that American Airlines Flight 587 on Monday, Nov 12, 2001 crashed over New York’s Rockaway Beach killing everyone on board. She was healthy, beautiful inside and out and in her early 50’s. It was her time to go so the universe conspired to pull her soul out of her body by moving her to make that fatal change of flights. It’s amazing how events move in this universe. wow…that says a lot, doesn’t it? Just took a peek at the link and will be reading more about it later tonight. I love courses like these. I am planning to sign up for a Gary Zukav online course that teaches emotional awareness and how to deal with the emotions in a way that supports our growth. 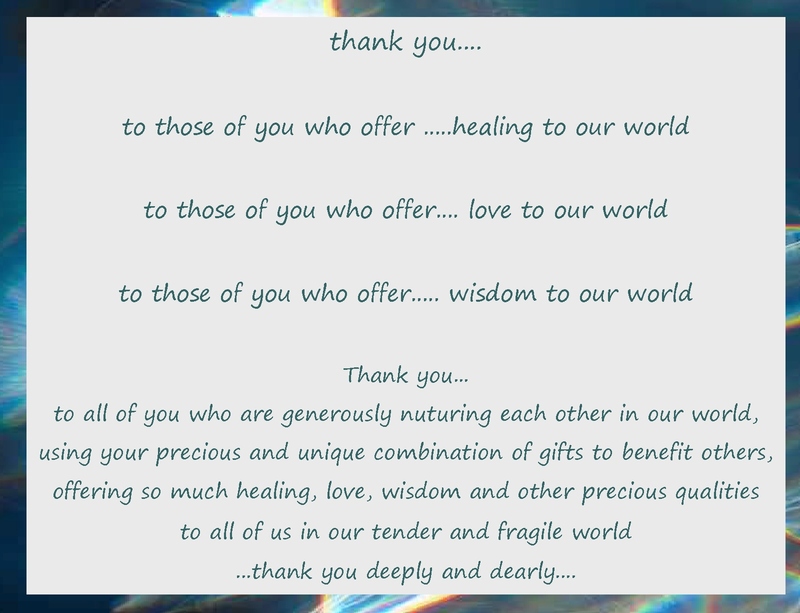 you’re very welcome… I guess you all are seeing the progression of acceptance and adjustment…and I guess whatever might come out of those…I’m becoming aware of and learning so much in these past few days… little miracles, I guess. btw.. I added more ideas to the bottom of the post, after you read it.